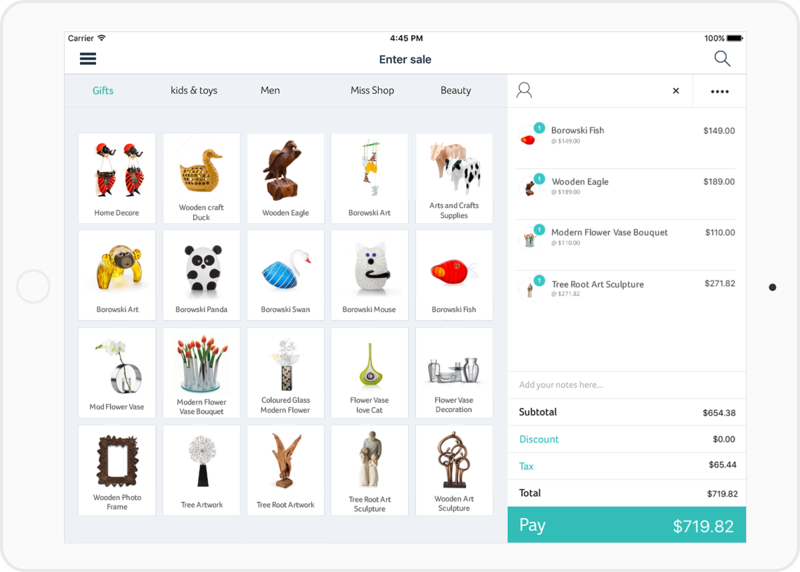 Hike is the perfect gift shop POS software that features a robust inventory management system, gift cards, loyalty programs and even a built-in eCommerce for all your online sales. 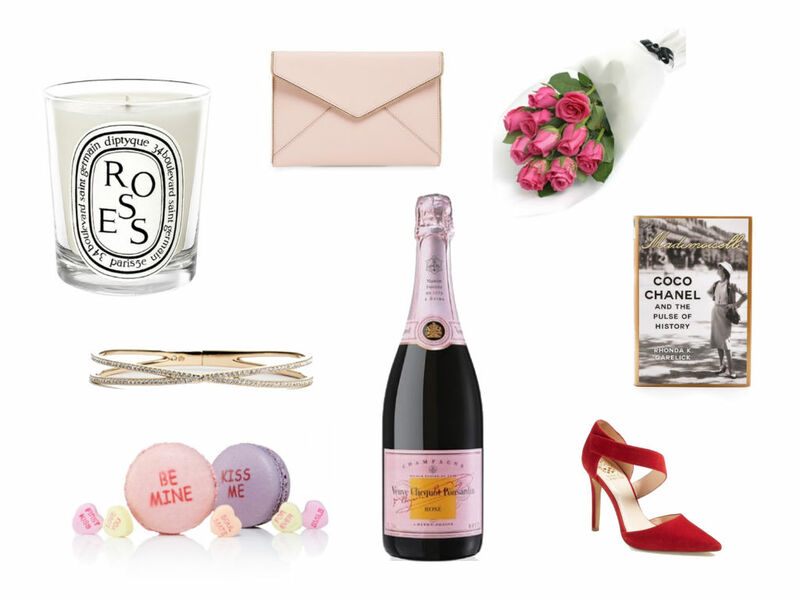 Homeware & gift shop POS. Redefined. Gift shops can be like you’ve been transported into a new world. With a smorgasbord of tempting treasures, customers may indeed feel like a kid in a candy store. Though certainly a fantastic place to work, with so many products in different shapes and colours, it can also be quite difficult in trying to keep track of everything. That’s where Hike comes in, with a Homeware & Gift Shop POS solution that makes tracking your inventory a breeze with a set up that is easy to get started. Being able to show your products on the road is a necessary part of the gift store business, so mobility is a must. Use your Hike iPad app and sell from anywhere. Trade shows, pop-up shops and weekend marks are just a few of the ways Hike POS can help you ‘hike up’ your sales revenues. The online retailing market is huge, with many customers preferring to shop from the comforts of their living rooms than travel to a store. Convenience is everything, and our integrated online store will allow your customers to order from your built-in free website and pick up directly from your store. 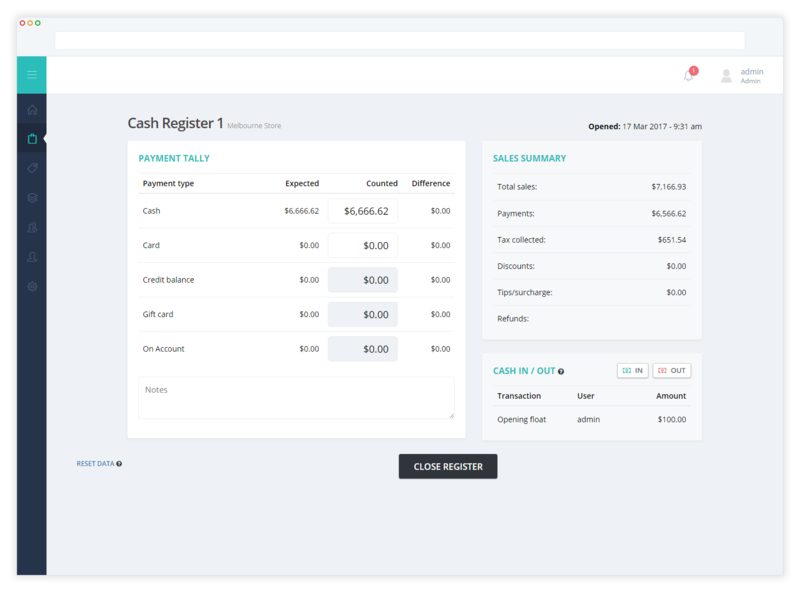 You can easily manage your cash float from your POS, and keep track of all your gift store transactions. This includes every payment type you’ve accepted such as, credit cards, gift cards, and loyalty points. Hike also keeps track of all refunds and every transaction is linked with a staff member’s profile. 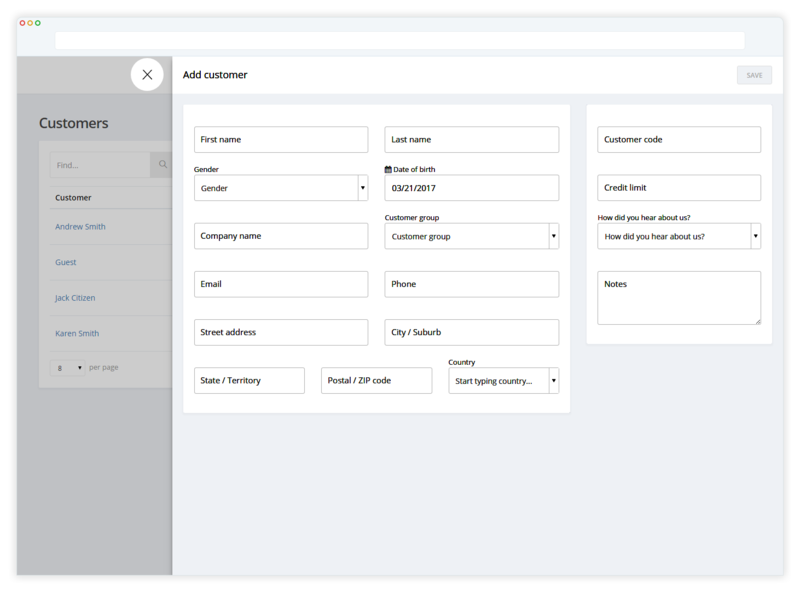 Create customer profiles and associate transactions with the profile to automatically store and view buying history, preferences and loyalty points. Integrate customer information seamlessly during checkout. Gain valuable insights into what your customers are buying and what items are selling well. 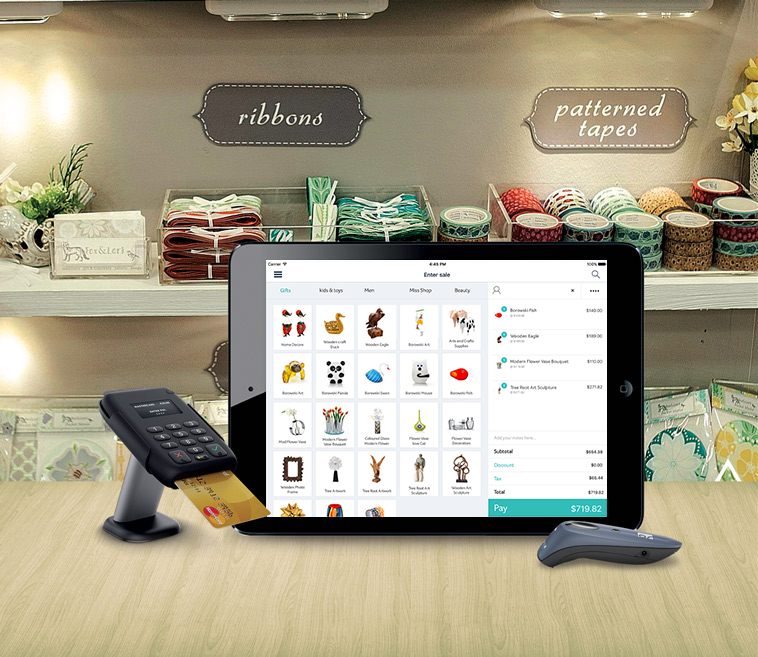 Hardware for your Gift Shop POS.Made easy. Get your POS software counter-ready in minutes. Hike provides plug-n-play compatibility with a range of renowned POS hardware including receipt printers, barcode scanners, payment processors, cash drawers and label printers. Hike POS software works on iPad, PC and Mac. With powerful data import features, rich support articles and 24/7 support, Hike makes it easier to move your business on the cloud.